Capacitor grade Tantalum wire is mainly used to make anode lead of tantalum electrolytic capacitor. 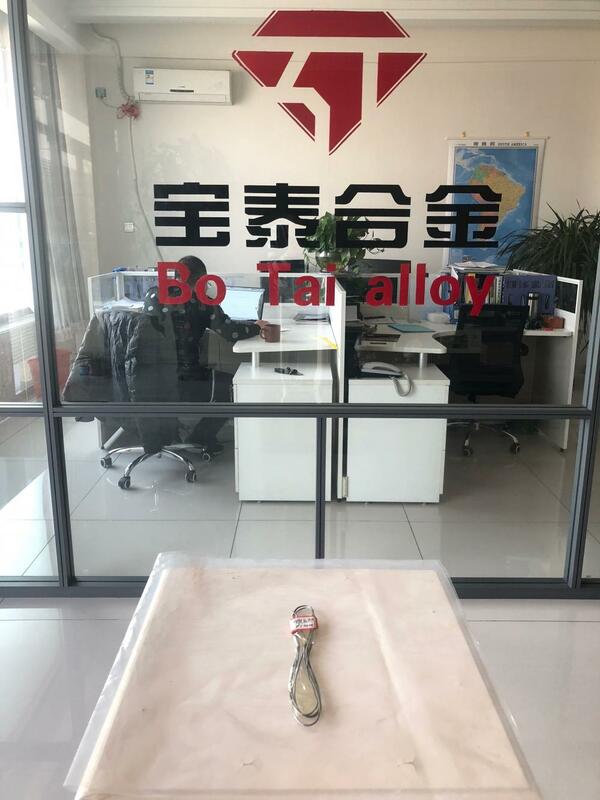 BT Alloy tantalum Niobium production of tantalum wire capacitor according to different state, different specifications can be divided into more than 30 varieties. Tantalum wire or tantalum mesh is the smallest diameter tantalum wire, tantalum wire is the key material for tantalum capacitor, tantalum capacitor is the best capacitor, about 65% of tantalum in the world should be used in the field of 0.10mm. It's used to compensate for muscle tissue, and it can be used to suture nerves and tendons. 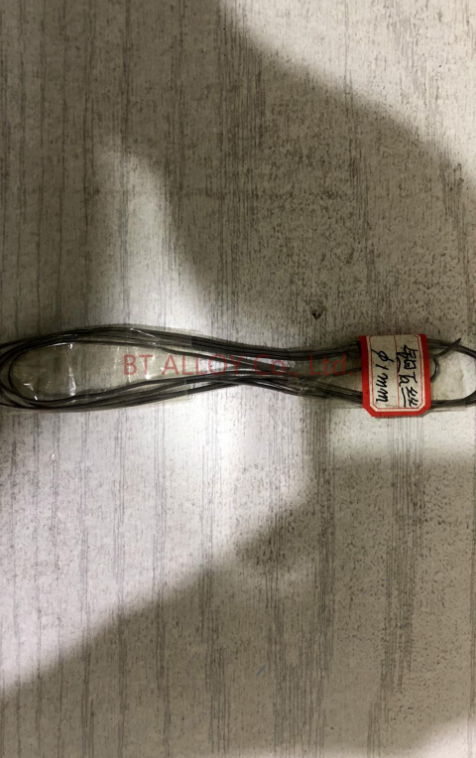 BT ALLOY tantalum niobium can provide tantalum wires with different states and specifications. The tantalum wire with the smallest diameter is 0.1mm. Tantalum wire material can also be used to make vacuum high temperature furnace heating parts. Looking for ideal Dia0.18 Tantalum Wire Manufacturer & supplier ? We have a wide selection at great prices to help you get creative. All the Tantalum Wire Properties are quality guaranteed. We are China Origin Factory of Tantalum Wire Jx Metals. If you have any question, please feel free to contact us.